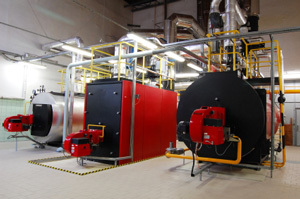 Covering the South East and home counties we specialise in the supply of industrial & commercial heating equipment, boiler and heating installs, repairs and maintenance. By combining our specialist care and attention, competitive pricing and technical expertise, we are able to consistently deliver above and beyond our clients expectations. Our business continues to flourish, providing specialist care and attention, competitive pricing and efficiently to our valued customers. With a dedicated team of fully equipped engineers, we take pride in our impeccable health & safety record and that our team comply with the required safety, testing and servicing standards. 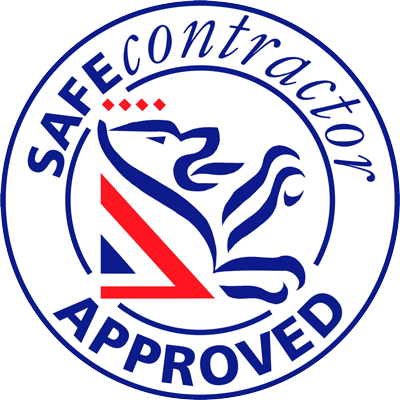 We are passionate, successful and enthusiastic family business specialising in commercial boiler & plumbing servicing, maintenance and new installs. 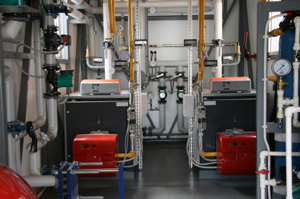 We work in commercial and industrial environments across the south of England.